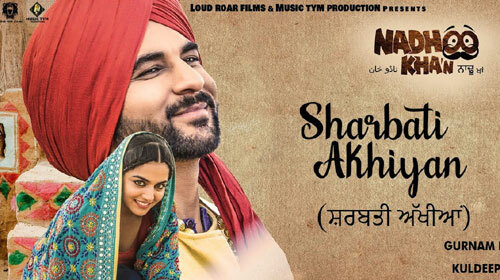 Sharbati Akhiyan Lyrics by Gurnam Bhullar from the movie Nadhoo Khan is latest Punjabi song. Its music is composed by Kuldeep Shukla and lyrics are written by Sukhjinder Singh Babbal. If you find any mistake in lyrics of SHARBATI AKHIYAN LYRICS – Gurnam Bhullar | Nadhoo Khan song please let us know in comments.